The last time I remember I tried Keebler was a year ago. I guess I have too many snacks at home that I almost forget about this brand. I still remember how good the Chocolate Chip they have. I never tried the Butter flavor before, as I’m most likely a chocolate person. The taste of Chocolate Chip is amazing; I like how I can eat more, since it is not too sweet at all. What I am looking for in a dessert or snack is something that is not too sweet. 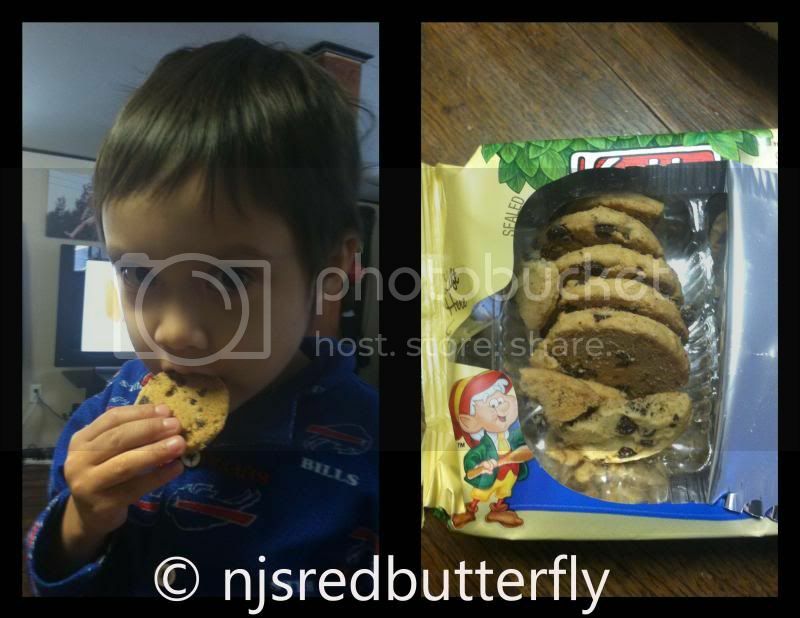 My son loves @Keebler as we both enjoy the scrumptious chocolate chips. The butter flavor is quite interesting. I have to say I love the good flavor of the butter too. I believe eating a different flavor would enhance our flavor settings. We tend to discover new zest and we would not know how good it is until we tried them. My niece who seems no fan of chocolate would certainly love the butter flavor. As a BzzAgent, I’m thankful that I have the chance to review @Keebler products and enjoy the scrumptious snacks they provide us. I’m a happy and satisfied customer, I would definitely recommend the product to my family and friends. A disclaimer: This is NOT a sponsored post. I am a BzzAgent #gotitfree. 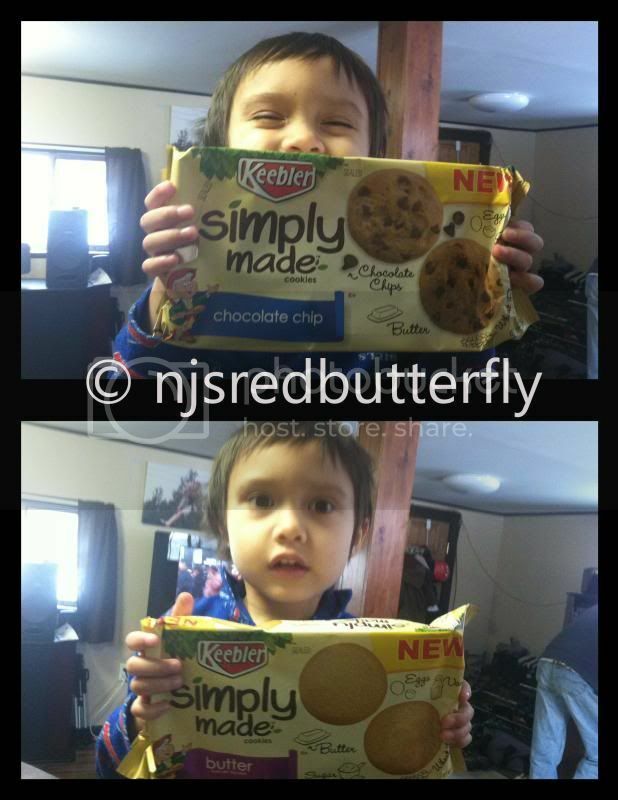 I received the @KEEBLER products for free in exchange of my honesty review. The outlook I expressed is 100% exclusively mine. Keebler has always been a family favorite for as long as I can remember. My gram always had them when we were little and I buy them still today! We buy those sometimes, surely one of my sweet tooth's favorite. Yum! Looks like your kiddo loves it mommy. :) Would love to taste that chocolate chip cookie. Same here.. I remembered when I was in Elementary and my classmates and I would go crazy for some Keebler snacks. They are good, but those chocolate chip cookies aren't really the healthiest of all, but it is good on moderation.